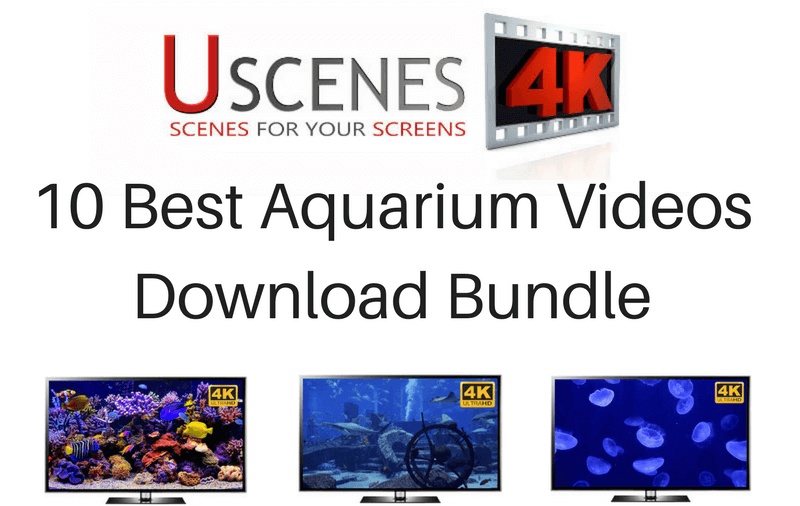 Download 4K aquarium videos to loop on any 4K UHD TV screen. Amazing quality aquarium videos in the best resolution available. Helps getting rid of stress and anxiety. May also help sleep and study. 5.1 surround sound to help you relax and feel immersed in these underwater worlds.